Smooth Bark, originally uploaded by needlepointernc. 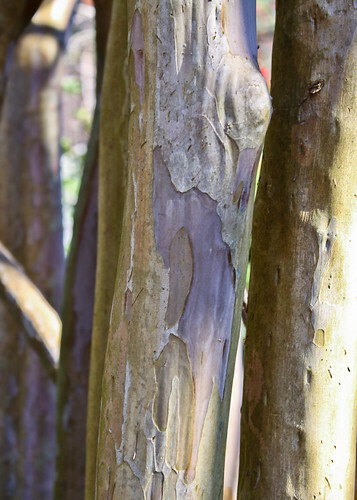 The bark on this crepe myrtle is SMOOTH. We also have Gumtrees with bark resembling that!